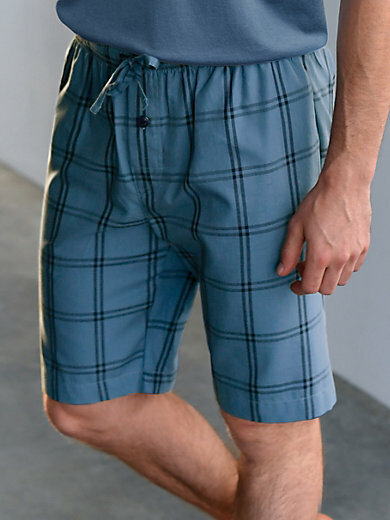 Pyjama shorts by JOCKEY with a drawstring at the elasticated waist and 2 pockets. 50% cotton, 50% lyocell. The pyjama shorts are machine washable. Sizes: 48 (S), 50 (M), 52 (L), 54 (XL), 56 (XXL), 58 (XXXL).